Segment One of the 2000 West Reconstruction project, which is the east side of the road between 700 South and SR-193, is completed and open to traffic. This segment was expedited in order to ensure that the work in front of Syracuse High School, would be completed prior to the beginning of the 2017-2018 school year. Work is now taking place on the west side of the roadway, which is planned for completion by the end of the year. SR-108, also known as 2000 West, is a very busy north-south highway in Davis County, carrying as many as 18,000 vehicles per day. With the expected growth in population, homes, and jobs, this number is expected to double by 2040. To address this need, UDOT conducted an environmental study from 2006 to 2008 to evaluate various transportation options. Through careful analysis and close coordination with the communities, a solution was identified that met the transportation need while minimizing impacts. The proposed solution was to widen the roadway to two lanes in each direction with a center turn lane. In compliance with federal law, an alignment was selected that avoided impacts as much as possible to historic properties. When the environmental study was completed in 2008, UDOT did not have the funding to build the entire scope of the 9-mi. project. To provide some benefit to traffic until funding could be provided, the road was widened in 2009 to provide a center turn lane. The full scope of the project would be completed at some point in the future. In April of 2015, UDOT secured funding for a 2-mi. segment of the project from Syracuse Road to 300 North in West Point. UDOT looks forward to this opportunity to serve its communities by providing improved transportation and increased safety for all who travel and live around the SR-108 corridor. 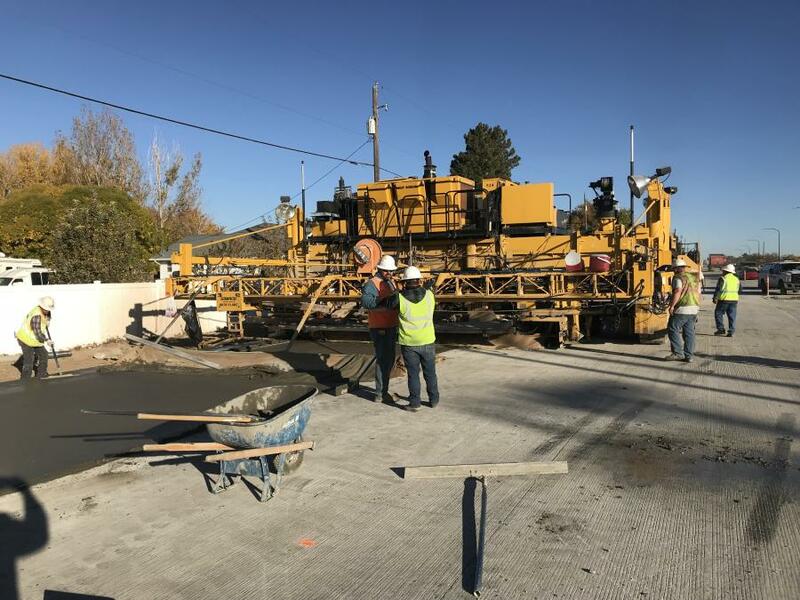 • Concrete paving and cure time of curb, gutter, driveways and sidewalk on the west side of 2000 West from 700 South to SR-193. • Pedestrian ramps and sidewalk were installed south of 700 South and the area between 700 South and SR-193. • Landscaping crews will be working between 300 North and 700 South through November, including installation of top soil, sprinklers, sod and mailboxes. • Culinary water, storm drain and sewer work continues on the west side of 2000 West from Heritage Parkway to the 300 North intersection through November. Street light boxes and traffic signal foundations also are being installed throughout that area. 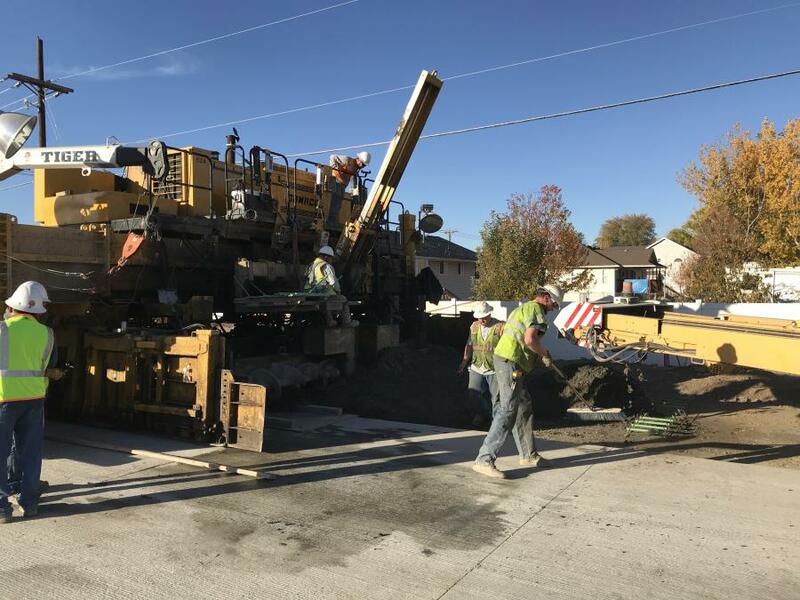 • West Point City waterline work continues to take place at the 300 North intersection with additional utility work in the area through winter 2018. • Asphalt tie-in work will take place in intermittent locations along the 2000 West corridor from 300 North to Heritage Parkway. • North Davis Sewer District has resumed their work north of the 300 North intersection. • Utility companies continue working throughout the project area between Antelope Drive and 300 North. Please be aware of pedestrian crossings and sidewalk closures on the west side of the 700 South/2000 West intersection. Utility companies may schedule intermittent shutoffs to accomplish their work. They will provide advance notice where applicable. • The West Point Batch Plant near 75 North and 2000 West in West Point is operational and will continue operations through early winter 2017. • Nearby residents and businesses should expect increased noise, light and vibration associated with construction. 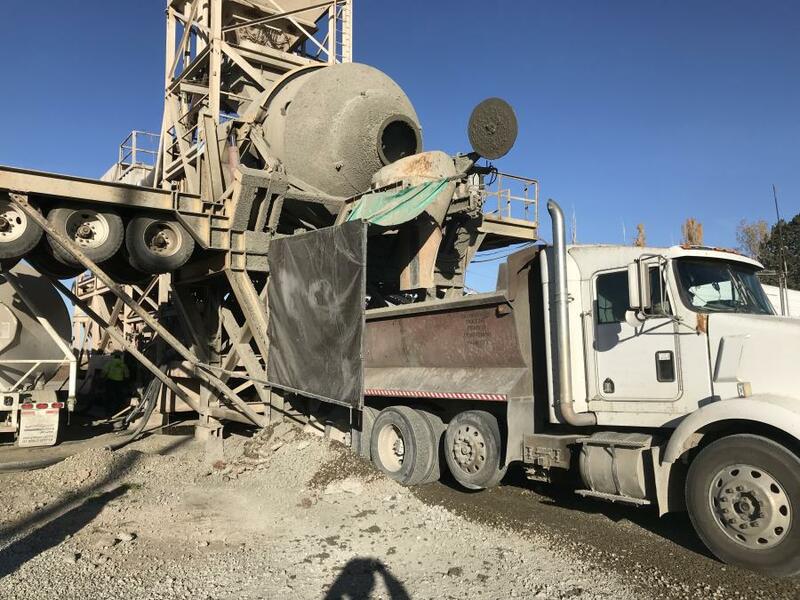 The UDOT SR-193 Extension Project continues construction activities with project completion scheduled for early December. Concrete paving is now completed, except for the tie-in at 2000 West. Crews are working on that tie-in at the intersection during the next couple of weeks. Following that, the asphalt side of the intersection will need to be reconstructed as well. The road is expected to open to traffic in late-December. Roadway signs have been installed and pavement striping is under way. Noise wall installation began Nov. 13, and should take about three weeks to complete. Nearby residents and businesses should expect increased noise, light, and vibration associated with construction.